I have talked about moisturizers, exfoliation, cleansers, so naturally, it's time to progress to primers. I know, ain't nobody got time for all that every morning. I agreed until I started using primers. 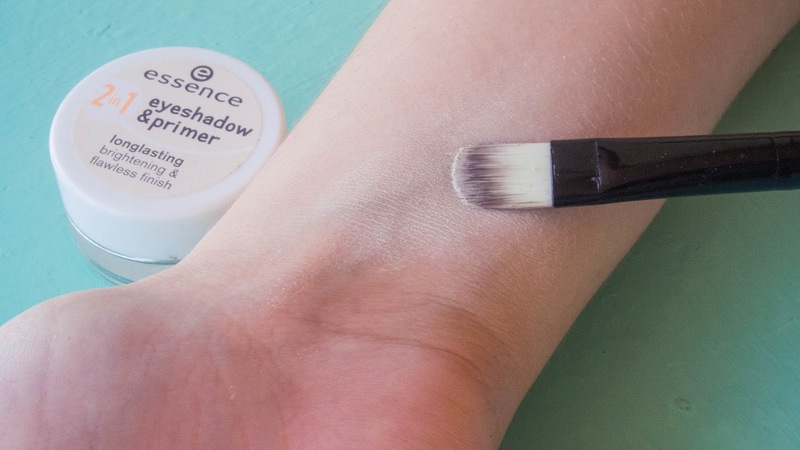 Besides the obvious benefit of having your makeup stay on your face, it is so so much easier to remove it all if you wear primer. 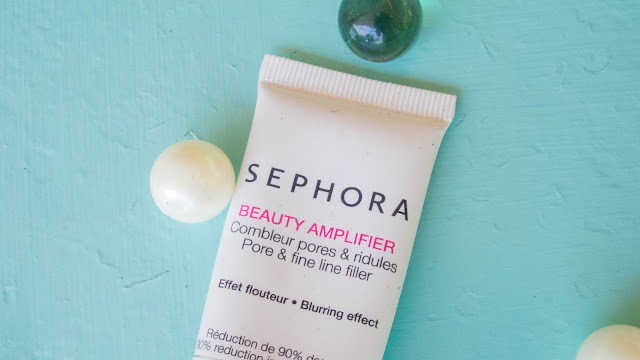 It acts as a layer of protection between your makeup and your skin so that your skin will absorb as little makeup as possible theoretically while letting it breathe. So my advice is, use a primer. I know, so many beauty products, your wallet has other priorities, so does mine. You know I'm a fan of cheap but good products so here is my top list of all I have tried. I have actually spent a good amount of time scouring the shops and trying on primers but keep in mind that primers have to match both your skin and your foundation. When you want to buy a primer try some on your hand somewhere, let it dry and then try to spread your makeup and concealer over it to see how it looks and feels. There are my choices but have you tried any of them? 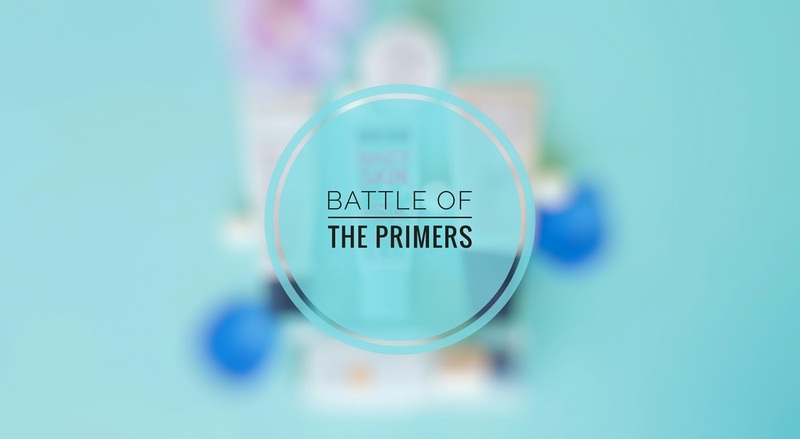 Do share your own favourite primers as I am always on the lookout for new products! I reach for this the most, but it isn't the best primer on the list. It does have a blur effect that makes your pores and fine lines disappear but you can feel it on your skin. I feel like I have a layer of silicone over my face, but you do get used to it. It's a clear primer of medium consistency. Also, it is not the best for oily skin types. Then why does it make the list? Because I have acne. 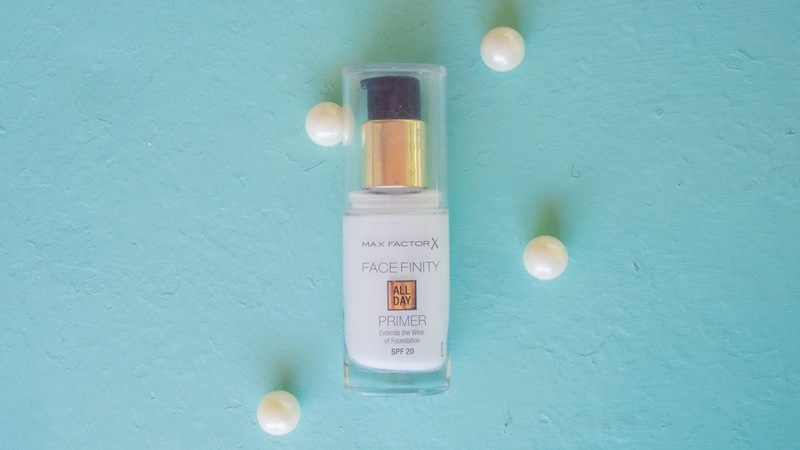 The consistency of such primers covers acne and fills pores and scars and scabs. This is basically the reason I prefer silicone like primers. 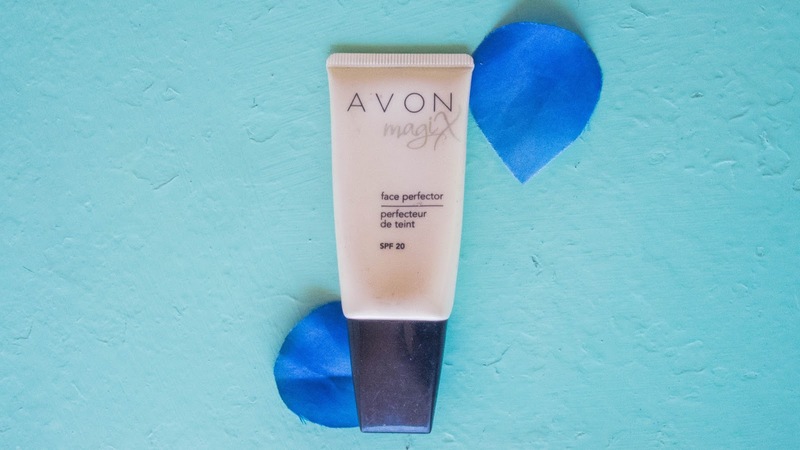 The foundation goes on so smoothly after applying this primer. Does expand the makeup wear duration but could do better. Good for everyday use when you don't need the perfect makeup for many hours. Would I buy it again? Yes. 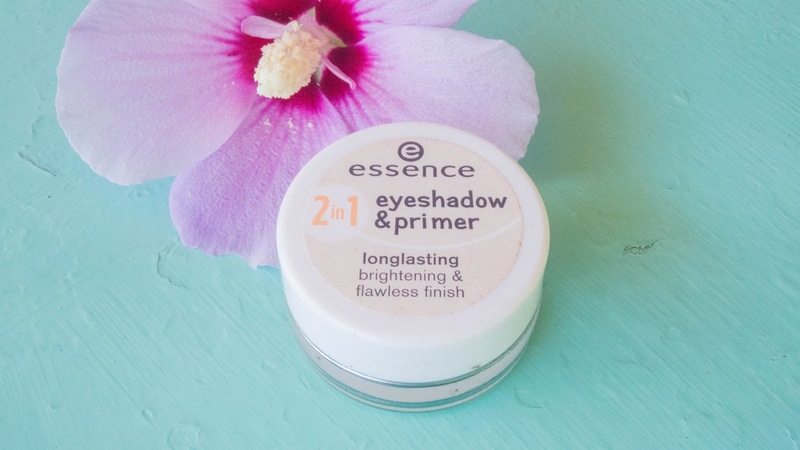 This is the first primer I tried. It might as well be a slightly worse dupe for the Sephora primer. I use this under my eyes and on the laugh lines because that is where my makeup breaks and wrinkles. Also because I use a stick concealer and the primer works better for the stick than my liquid foundation. 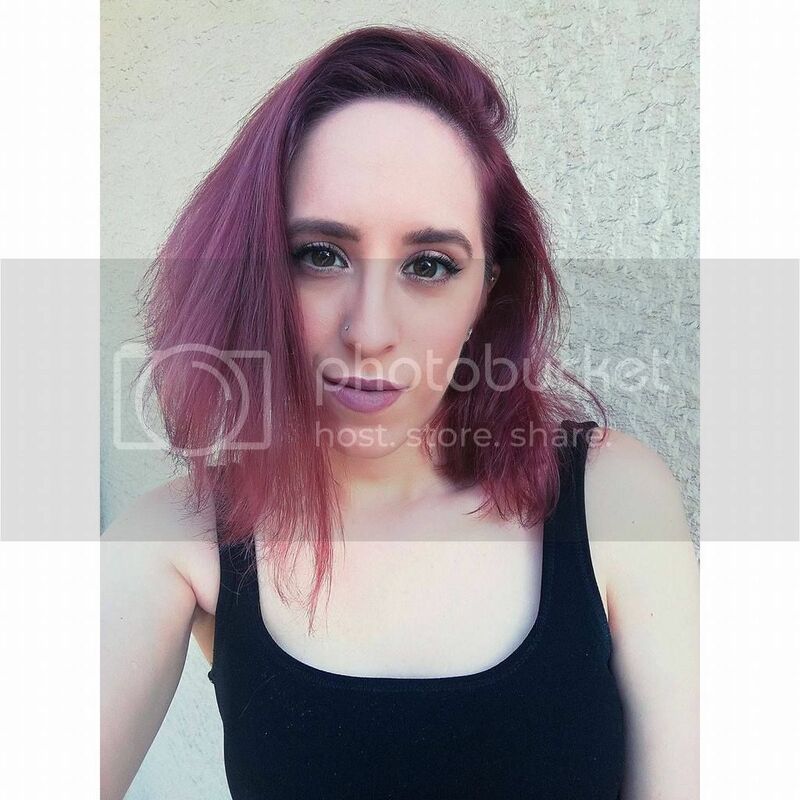 Feels nice on the skin, does cover up the acne scabs but the consistency is very thick so you need a lot of product and it isn't the easiest thing to work with. Nevertheless, it is cheap, especially since Avon has offers all the time, and it is a decent primer. Would I buy it again? Probably not, unless there was a good offer, I prefer the Sephora one. This right here is the best one on the list for those special occasions you absolutely need your makeup to stay intact all day. Blurring effect, fills lines pores and covers acne, pleasant feeling on the skin, does wonders for the foundation. The consistency is of medium thickness, not as thick as the Avon one. 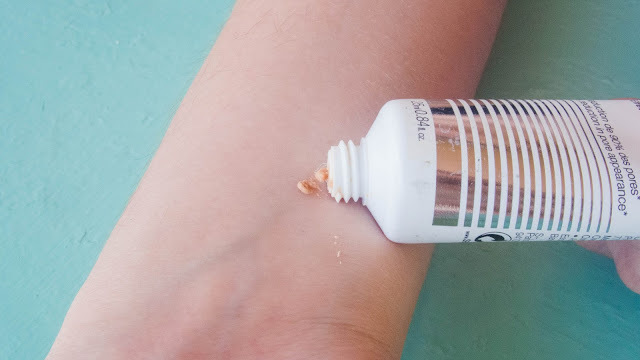 Easy to work with and because of the colour it also acts as a skin corrector, if you don't want coverage you can use this alone just for the mattifying effect. Holly grail for demanding makeup days. 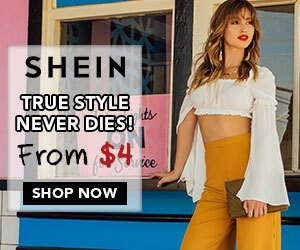 Would I buy again?YES! It is slightly more expensive than the rest but still affordable. 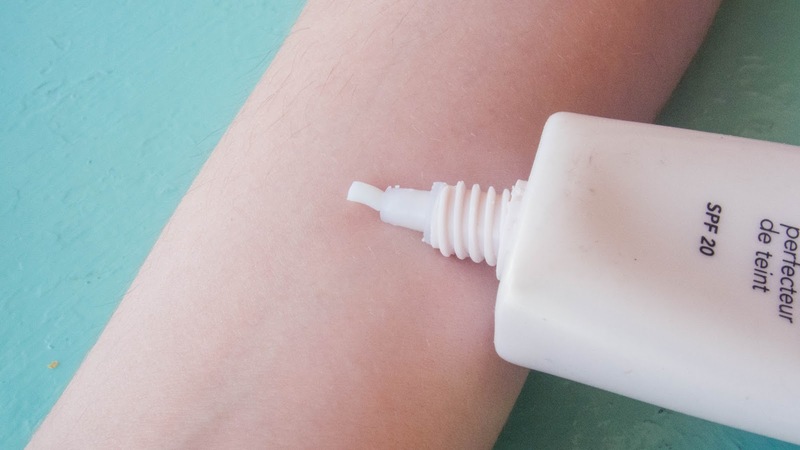 This isn't a silicone based primer! As much as I love the rest of them, sometimes I feel like my skin is suffocating. Especially during summer, I prefer something more lightweight if I am to wear makeup. This is one of those "let's give it a try" impulsive purchases I haven't regretted. 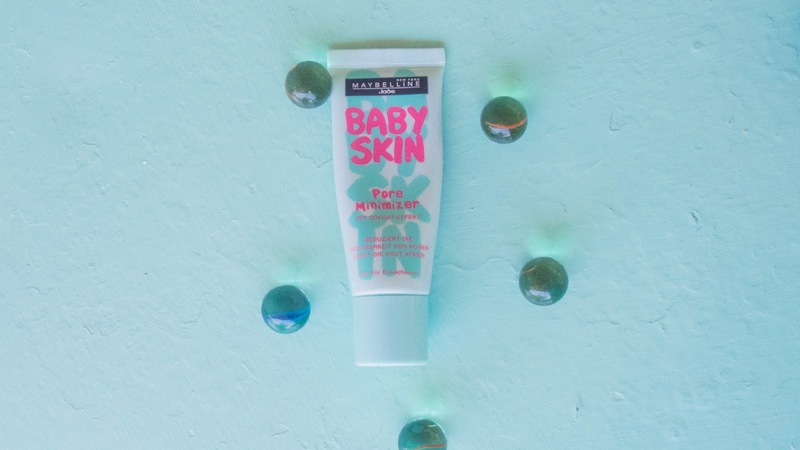 Light consistency it spreads like a moisturizer and leaves your skin matte for the day. It also is hydrating, something I can't claim for the other primers. I sometimes go out wearing just this, no makeup, and I forget I have it on instantly. 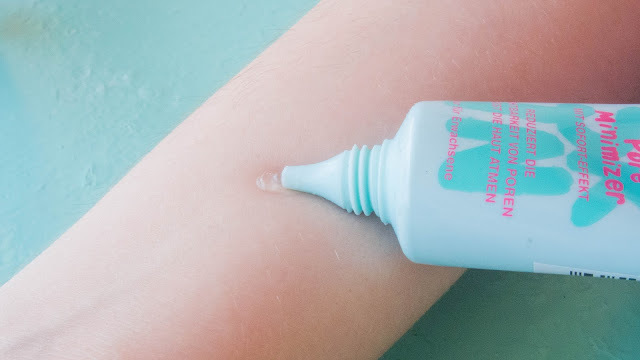 It doesn't do much for scabs/scars/lines etc but if you like the feeling of it you can combine this all over your face and use another primer on the spots you like covered. Does help with the longevity of your makeup. 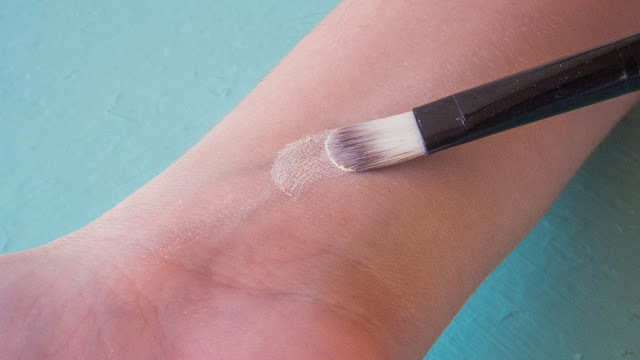 The only thing to be careful about is to let it dry completely before applying your foundation. Will I buy it again?Probably yes. 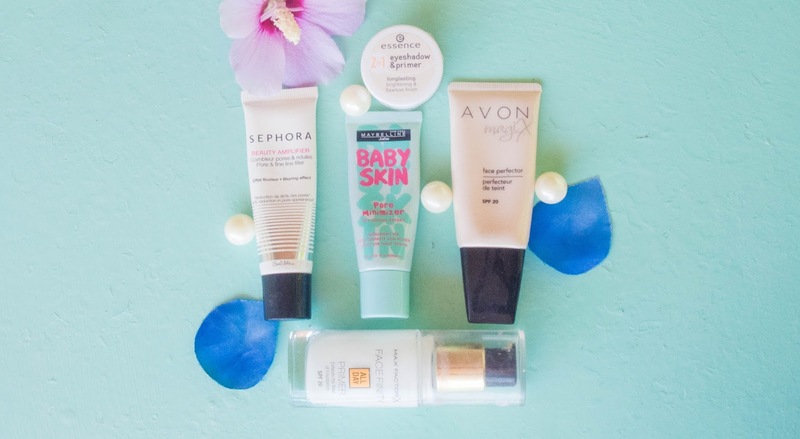 Last on this list but Holly Grail of eye primers. I have used cheap and expensive eyeshadows and they crease! Unless I use this underneath. I can't praise this enough, my oily lids thank Essence for creating this product. If I was to go out my eyeshadow ended up gone in a matter of hours. 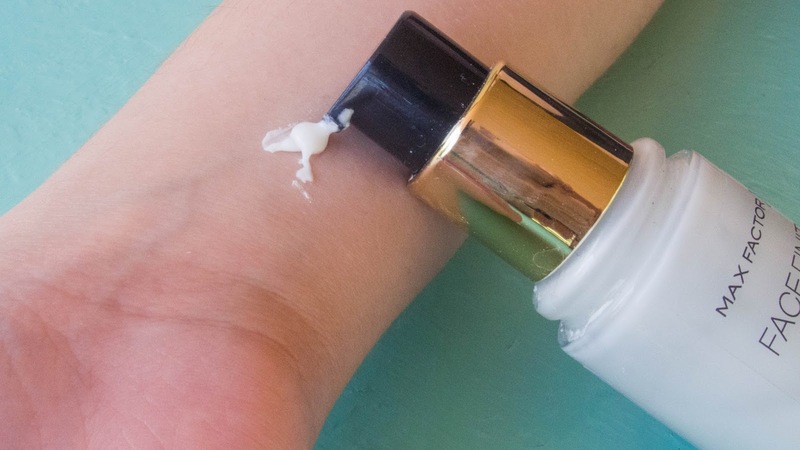 I have tried this primer on a hot Greek summer day/night and it didn't budge. I just use it whenever I am to wear eyeshadow. And it is so so cheap and covers everything. Bonus point, it helps blend the eyeshadows seamlessly. A major drawback is it doesn't have enough shades. I would prefer a bit more diversity. Would I buy it again?Absolutely.